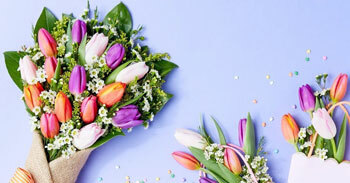 With over 10 years experience in Wedding flower design, Irish Flowers provides a unique service for all our brides and grooms, offering a dedicated consultation service on site with our wedding design specialist. 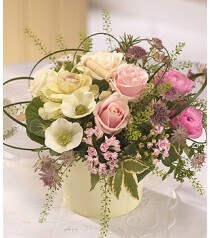 You can see a selection of our wedding flowers from our previous weddings in our Wedding Flowers Gallery. 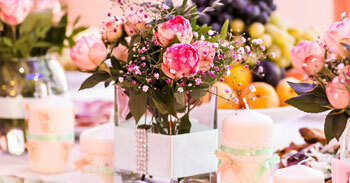 Irish Flowers are creative wedding design specialists conveniently located within close proximity to some of Ireland’s most exclusive Wedding Venues such as; The K Club, Carton House, Tankardstown House, Leixlip Manor & Gardens and Barberstown Castle. 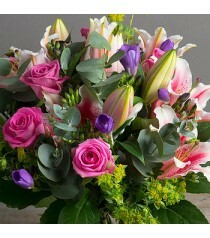 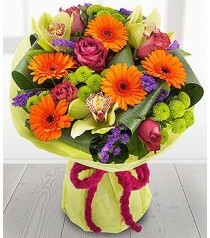 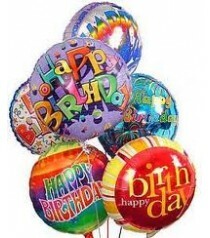 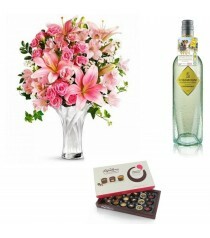 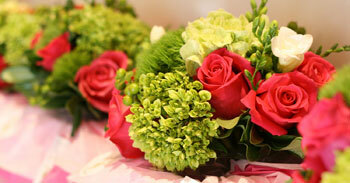 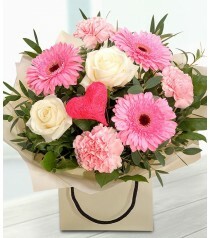 Irish Flowers is based in the heart of Leixlip , we deliver all throughout Dublin and Kildare. 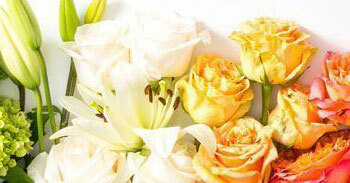 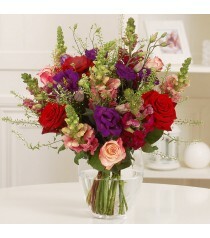 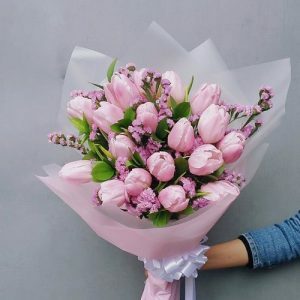 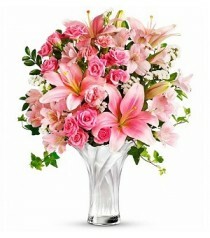 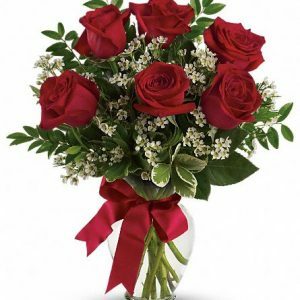 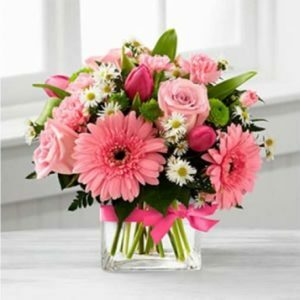 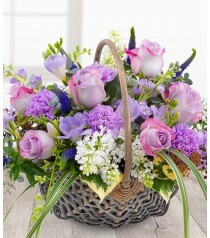 Click here for flower delivery .